We’ve noticed an increase of travel accounts on Instagram that all say the same thing in their bio…usually it’s along the lines of ‘Follow me to learn how to travel full time while working online’ – I’m sure you’ve seen them. We usually get generic direct messages from these accounts also asking us to join various groups that are based around ‘Free Living’ etc. Each time we receive a follow or instant message from one of these accounts, I feel unsure about exactly what they are offering. In fact, I’m looking at one right now that is offering the opportunity to have more time, money and freedom, not to mention the chance to earn 150k in months. How is that possible? I’m afraid I have no idea, and we are not the sort of people to sign up and find out. We’re old school in our approach to Instagram and blogging. Instagram is a great tool that lets you engage with others, and we love to pore over other people’s amazing travel photography and comment on their posts when we feel the urge. Though there is always lots of chat about ‘beating the algorithm’ on Instagram, we find that the best way to use it is with honest engagement and genuine love for photography – both viewing and sharing. The photographs that we share are all our own, and are from the last five (plus) years of travelling together. We would love to one day hold that coveted title of ‘Digital Nomad’ (what a dream to work from the beach on a Monday morning!). However, that’s not our reality at the moment. 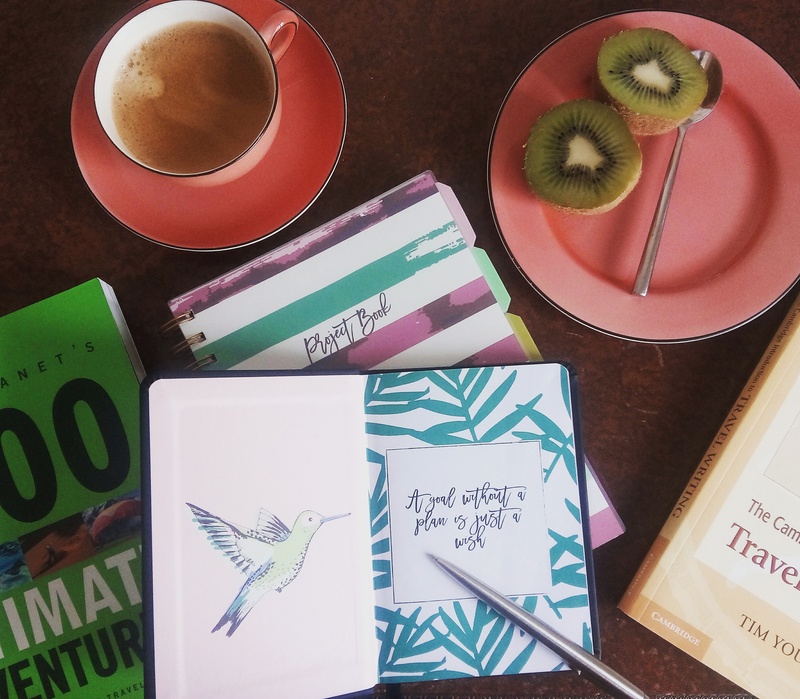 We have been amazingly lucky to go on some incredible adventures over the last few years, and at the moment are saving as much money as possible for the next (see our tips on saving here: ​6 Simple Tips for Saving Money for Travel). And that, we find, is most people’s reality. Travelling full time and the ability to afford it is a rarity, but it’s a great dream to have nonetheless. Just as planning our travels takes time, so does planning our blog posts. We like to think about how we can help others, and get a chance to tell our favourite stories too. Occasionally one of us will get a sudden blog post idea and text it to the other. Then, we’ll do our best to make it one of our twice weekly posts. So, our ‘behind the scenes’ admission is this: I’m afraid that we can’t offer the secret to more time, freedom and money by clicking on a link, but we can offer advice that we have learnt through our travels, saving and planning, that we hope help the wider travelling community. Also, we promise to take you, the reader, with us on all of our adventures, both past, present and future, and share all of those destinations that we have fallen in love with. Next Post Our Favourite Travelling Recipe – with photos! Well said! Enjoyed reading this post, thank you! Thank you – so glad you enjoyed it! Thanks for your honesty! You’re right there’s a lot of ‘spam’ out there and it gets harder to find the real people!